While most of the country is buried under mountains of snow, the good news is that spring is a mere 31 days away, which means it’s not too soon to talk about what’s new in golf! Hinda has been busy buying the latest items and stocking up on old faves in time for your first outing of the season. As an added bonus, the selection we’re featuring today all appear on Golf Digest’s 2014 Hot List! 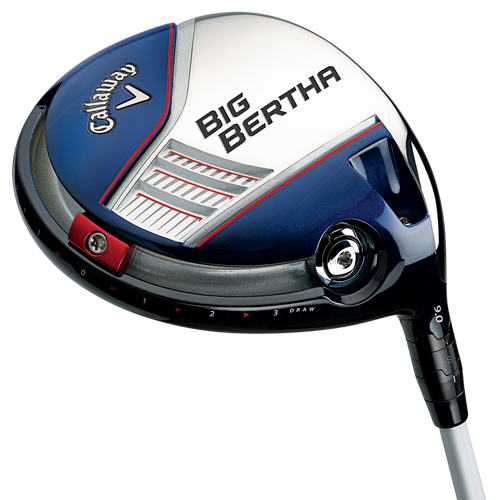 Everything Callaway has learned about adjustable drivers has led to this: introducing Big Bertha Alpha, the total performance package of distance and forgiveness. Bertha’s Hyper Speed Face is more robust than ever, increasing ball speeds across the face for longer drives more consistently. And, for the first time ever, players can adjust backspin independently of launch angle with Gravity Control Adjustability. 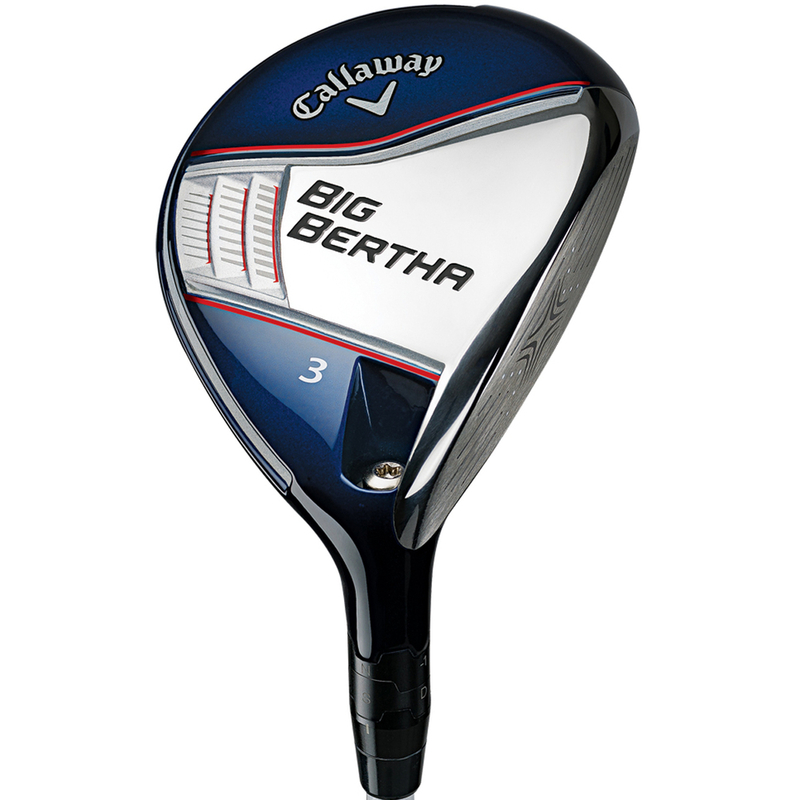 So epically long, the Big Bertha driver deserves to carry one of the most legendary names in golf. It’s faster and more robust with Adjustable Perimeter Weighting for maximum distance more consistently. The Advanced Adjustable Hosel adjust loft in 1-degree increments (up to +2 or down -1) in Draw or Neutral to optimize launch, backspin and shot shape. It maximizes distance with more accuracy. This is what you get when you use the same face technology in the hottest fairway woods in golf, and then add advanced adjustability. Bertha’s Hyper Speed Face is thinner, lighter and more robust to provide faster ball speeds across the face for more consistent distance and playability. Improved Internal Standing Wave precisely locates CG for a more consistent launch, spin and distance across the face. The all-titanium BiO CELL driver is equipped with MyFly8™ and SmartPad technology that features eight adjustable loft settings, allowing you to tune the driver for maximum distance to match your swing. 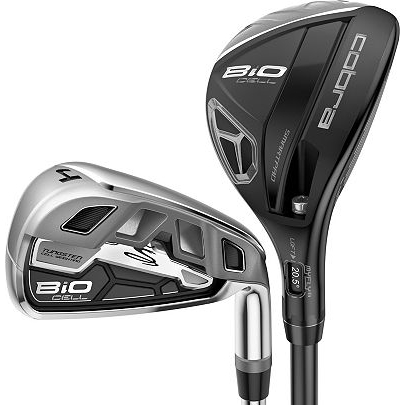 It also features new Crown CELL weighting and forged E9™ BiO CELL face technologies that reduce the weight in the crown and face to deliver a much larger sweet zone™. 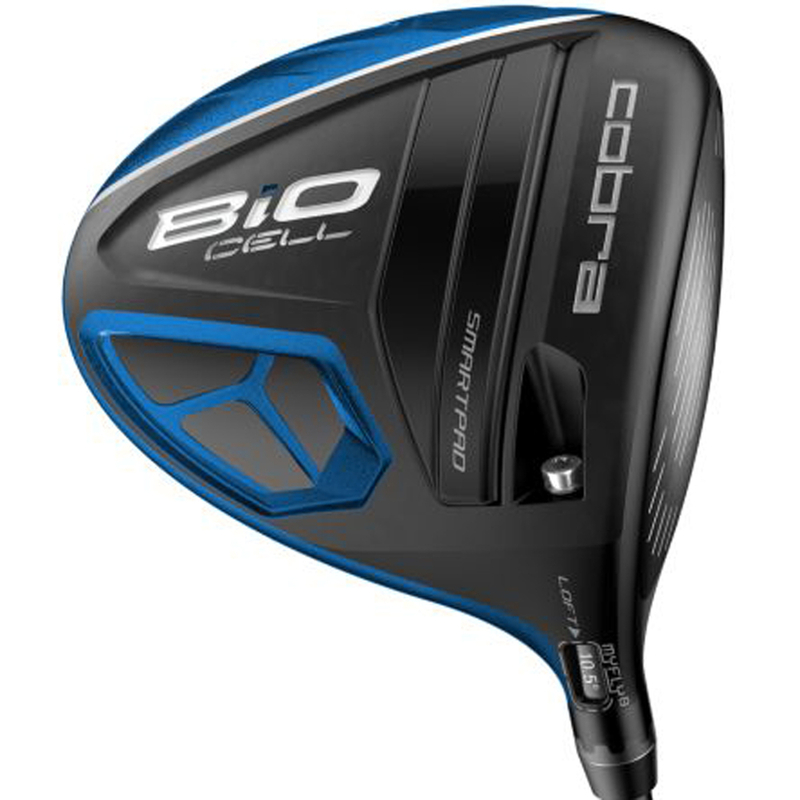 Easily gap your long game to optimize your distance with BiO CELL MyFly8 technology. Forged thin, shallow, high-strength steel face inserts enable more face flex for faster ball speeds, longer distance and higher trajectory. New BiO Cells combine with E9 face technology to remove more weight from the face and crown to reposition it low and back, delivering the best combination of a super low CG and high MOI. Long and mid irons feature heavy tungsten in the heel and toe for forgiveness while short irons feature tungsten centered behind the hitting area for added distance and control. The largest unsupported face of any Cobra iron creates more face flex at impact for increased ball speed and extreme distance. Bio Cell and E9 Face Technology™ create a low CG and high MOI. Stay tuned later this week when we bring you the latest assortment of Nike® and TaylorMade®!